Francine's Friends: Francine's Friends is Lucky to Have Friends Like Lucky Harley Davidson! Francine's Friends is Lucky to Have Friends Like Lucky Harley Davidson! 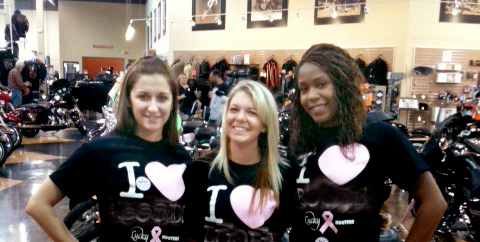 Lucky Harley-Davidson Motor Cycles held a one-day fundraiser on October 15th for their breast cancer awareness day, and with the help of employees from Hooters Restaurant, sold t-shirts and helped raise awareness. 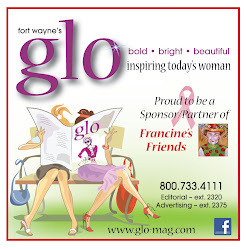 Francine's Friends was the "lucky" local charity of choice for the donations, and in addition, Lucky Harley-Davidson will be a new location site in 2012 for the mobile mammography coach. 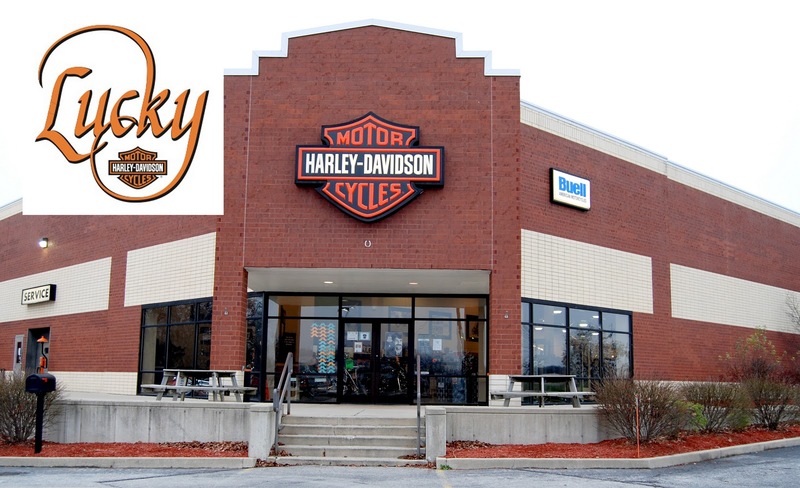 Lucky Harley Davidson will be supporting other location organizations during the month of December - check out www.luckyhd.com for more information - or stop in and see them and the hottest motorcycles at their Illinois Road location. We are lucky to have Lucky Harley-Davidson as our new friend!